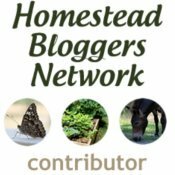 Free email newsletters and a complimentary e-book! 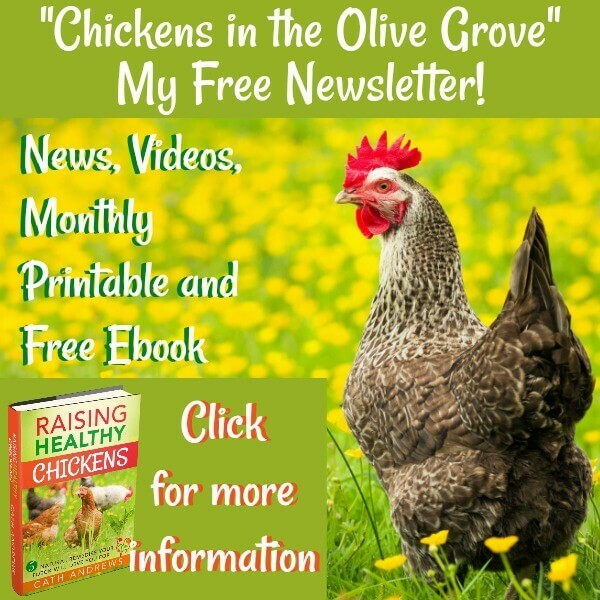 Free email newsletter: "Chickens in the Olive Grove." 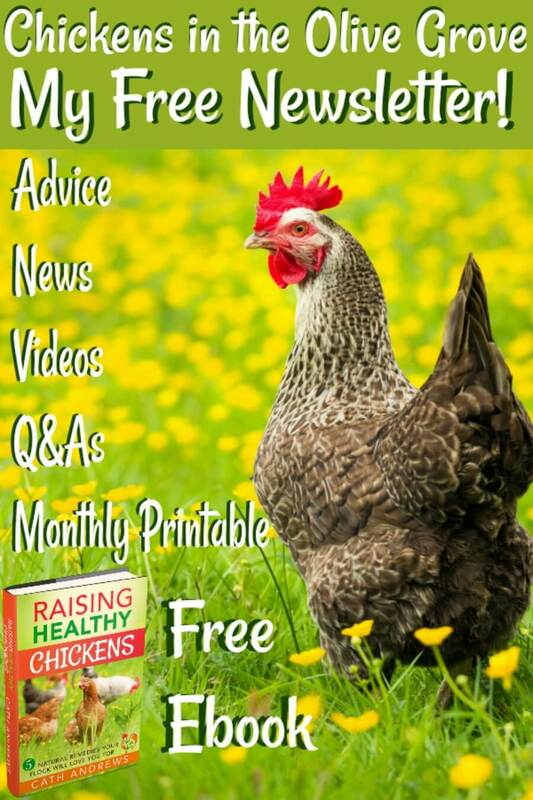 Get my newsletter with monthly checklist - and take a look at my free downloadable ebook! 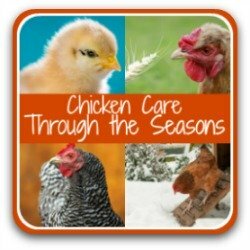 Looking for high quality, up-to-date, well researched information about how to care for your chickens - straight to your inbox? You're in the right place! Knowing I'm helping other people (people like you!) 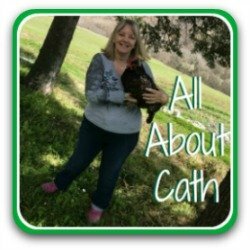 by writing articles to share with my backyard chicken-keeping friends across the world is one of my great pleasures in life. 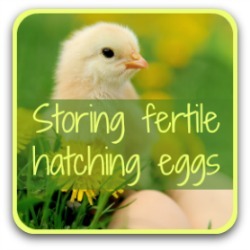 But this website has over two hundred articles, all of them crammed with information about keeping chickens, from incubation right through to caring for older hens and everything in between. I'm constantly updating it with new facts, figures, advice and tips. And sometimes it's hard for my readers to keep up with what's new. Signing up for my free email newsletters means you'll never miss out on information again! 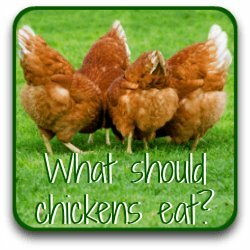 If you have your own chickens and want to provide them with nothing but the best, you need to hear from me! 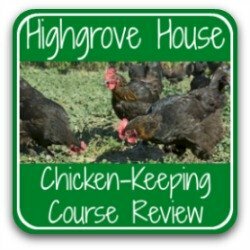 and attending an amazing course in chicken husbandry at His Royal Highness Prince Charles' own backyard coop, Highgrove House! 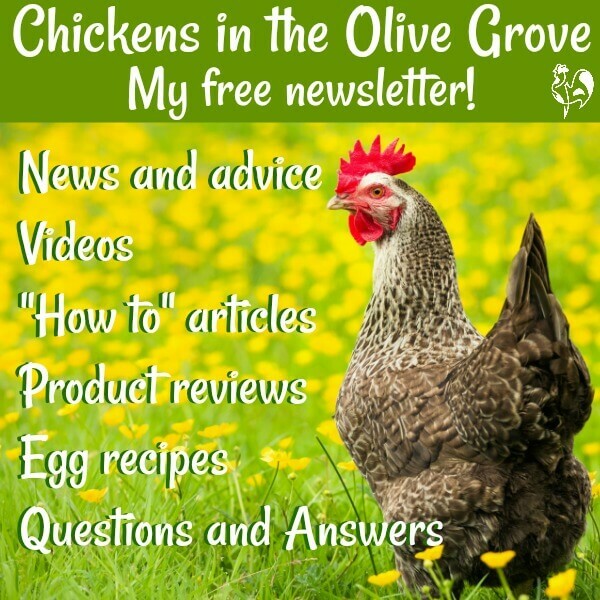 My newsletter: "Chickens in the Olive Grove". 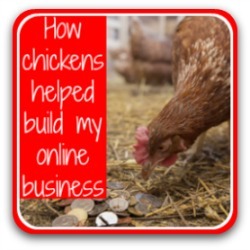 Three emails from me the week after you sign up, to introduce me and my chickens and to show you round my website. Regular e-mails at most twice a month, with updates from this blog. 'How to' videos and tips. Information about new products, gifts and services. 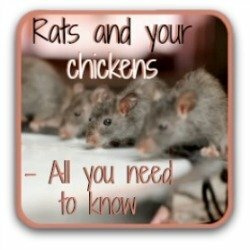 Reviews of chicken related products, books and films. 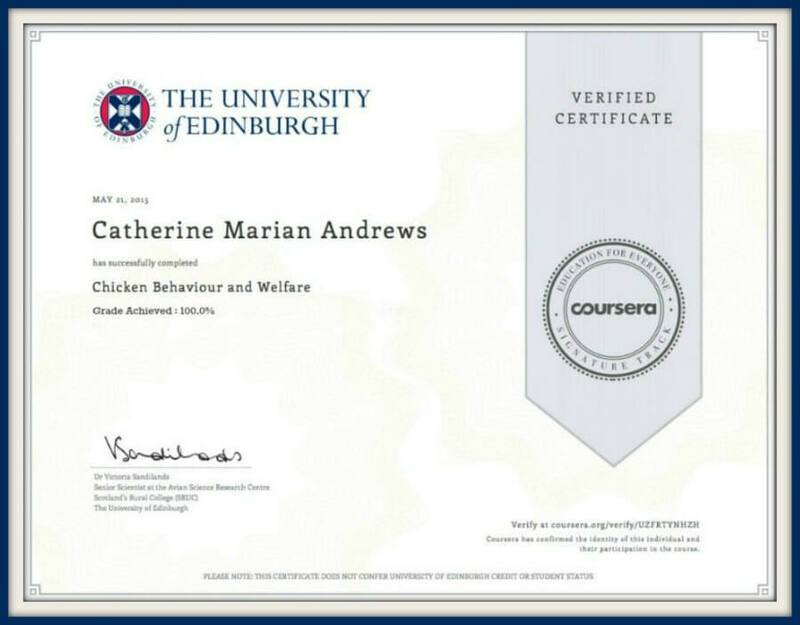 First dibs on my new courses. Chicken news from around the world. 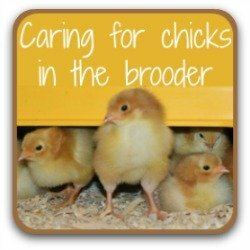 "News from the coop" - my own coop, here in Italy. Egg recipes that I've tried and love. 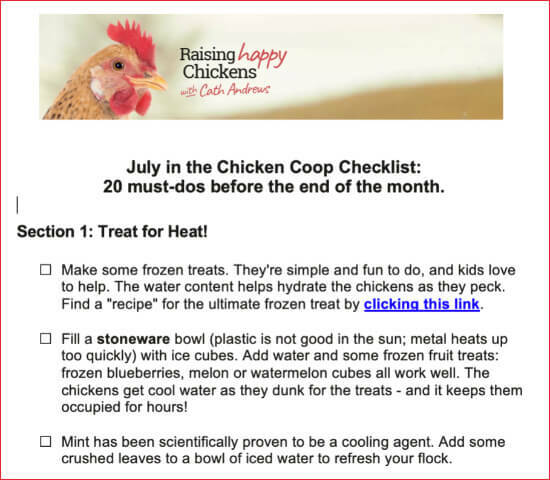 You'll receive a free checklist of things which need doing around the coop during that month. It's not something I give away on the site - it's only available to my newsletter group. Here's an example of what just one section of one month's looks like. If there's something I think would be helpful to you to know about before my next e-mail's due, I will occasionally send out a special message. But that's the exception rather than the rule. I know how important your time is, and I know how over-run we can all get with emails coming from all over the place. So I will always be respectful of your time. I only ask for the information I need to send you my newsletters: your first name and e-mail address. Your information goes to the company which sends out emails for me, "Mail Chimp", but no further. It is protected by European General Data Protection law. You will be able to access, change or delete your information if you want to, and in every newsletter there's a link you can click to unsubscribe completely. It goes without saying that I will never, never give your information to anyone else. Here's what you won't get. Lots of emails coming into your box every day - I know how irritating that is! 'Hard sell' messages - if I recommend a product, here on my site or in a newsletter - it's because I know, use and love it. Spam. I will never compromise your privacy. Your email address and any other information you choose to give me is as important to me as it is to you. Let me say this again: I never, never sell or give e-mails or any other information to anyone else. Ever. 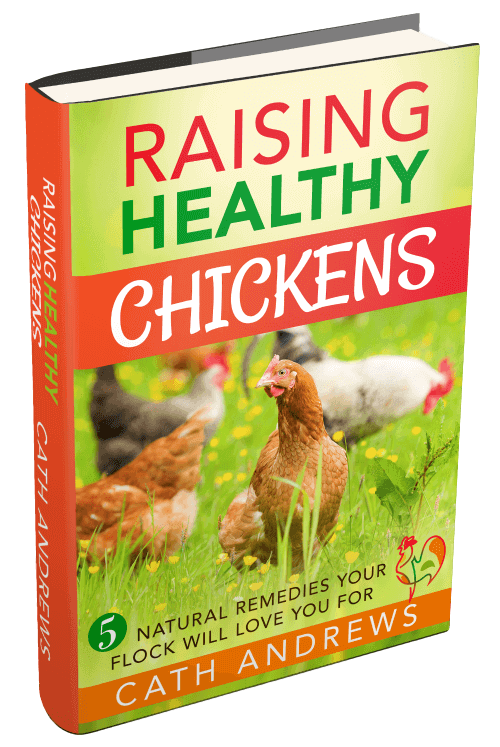 ...I'd like to offer you a special copy of my e-book: "Raising Healthy Chickens - 5 natural remedies your flock will love you for!". 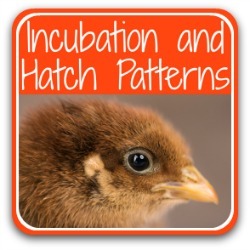 When a weed should be encouraged in your chicken coop - and why. You don't have to join my newsletter to get the book - you can download a free copy of it here if you'd like to! If you do subscribe to the newsletter, there's no need to download the book here (unless you want to, of course). You'll get a personal link via e-mail. 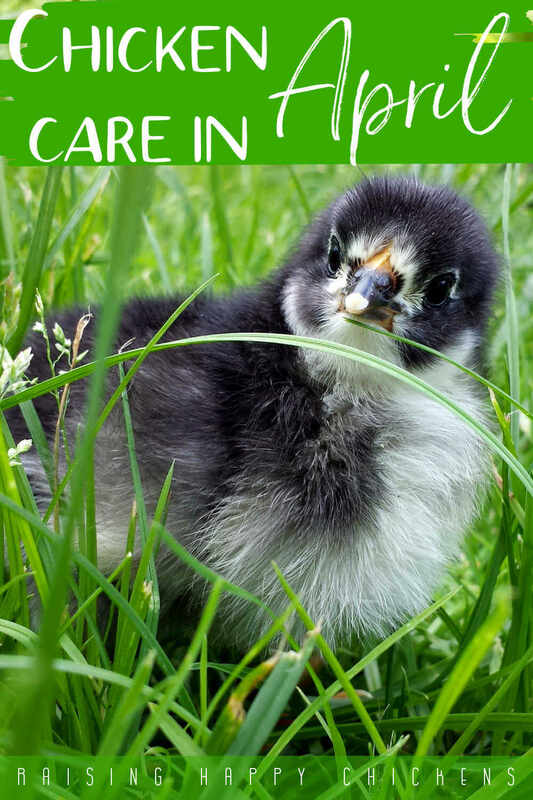 Keep up with me and my chickens' life in Italy - join us in our Italian olive grove! 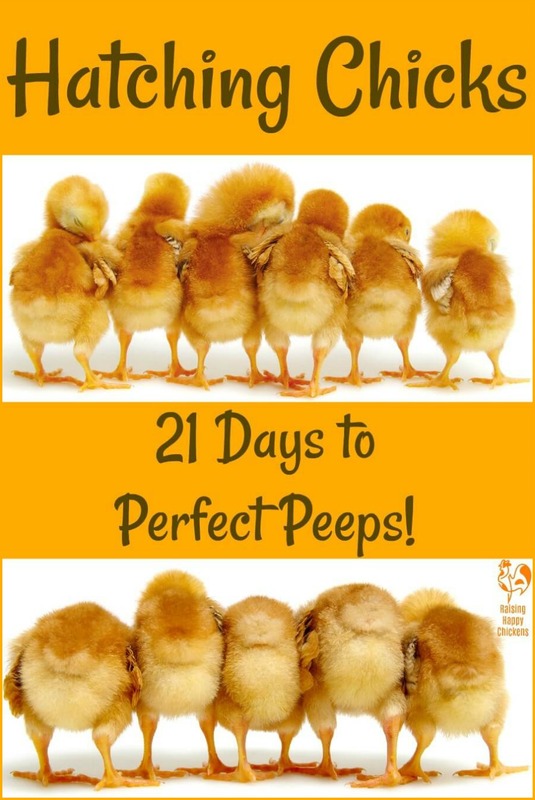 I'm really looking forward to "seeing" you (and your chickens, obviously) in the olive grove and sharing stories, information, tips and advice. All you need to do is enter your name and email address in the boxes below. Please note: you do not have to sign up to my newsletter to get a copy of my free book. You can simply download it here if you'd like to. 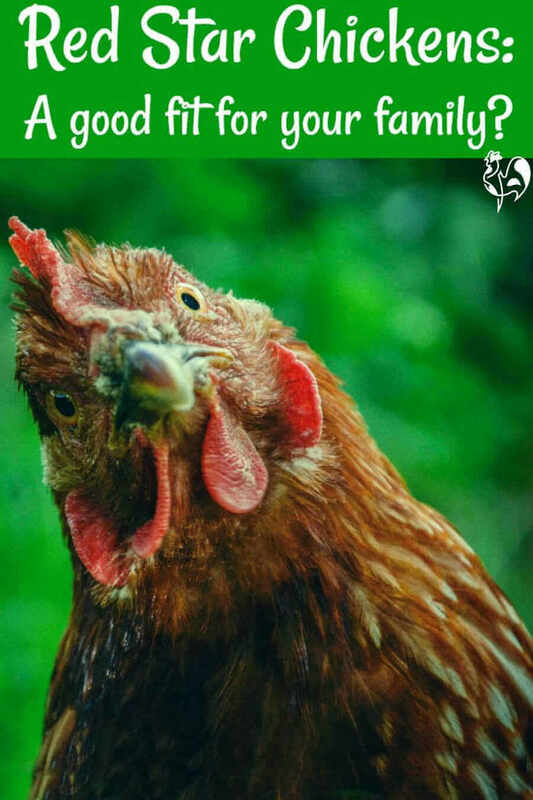 But I'm really hoping to have the pleasure of your company - and your chickens, of course! - in my olive grove newsletter. If you'd like that too, use the box below to enter your details. You'll then be sent the link to the book. I look forward to meeting you in my olive grove! Click any of the buttons for more information.